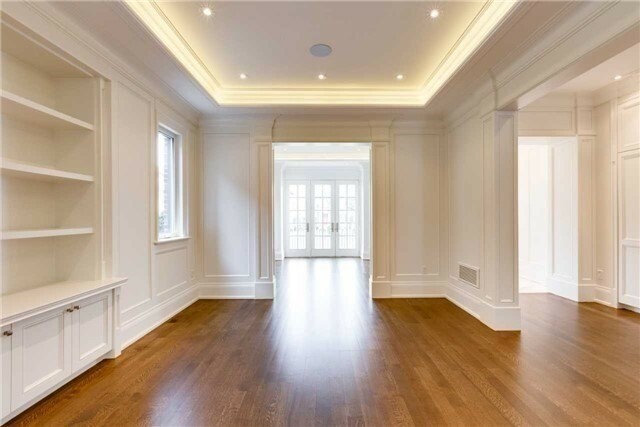 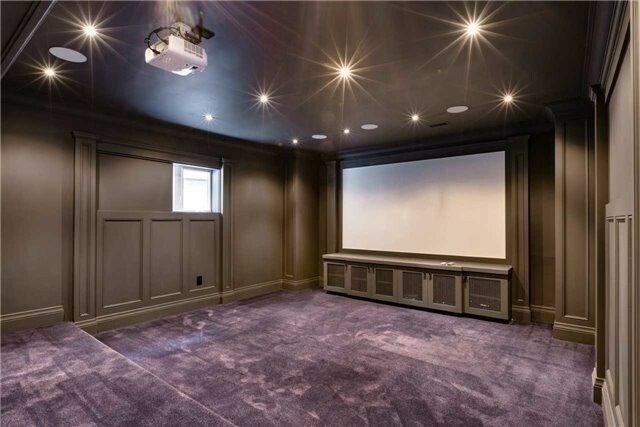 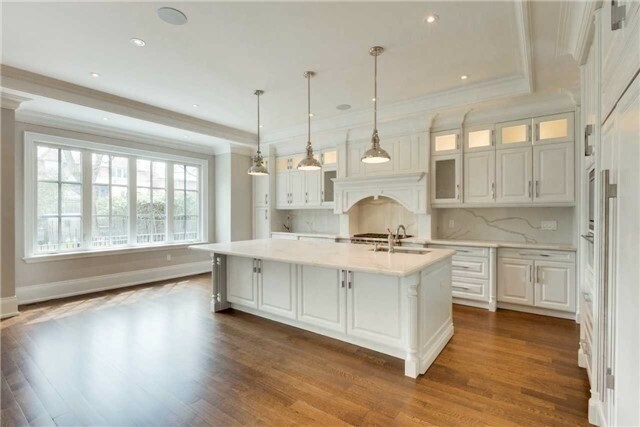 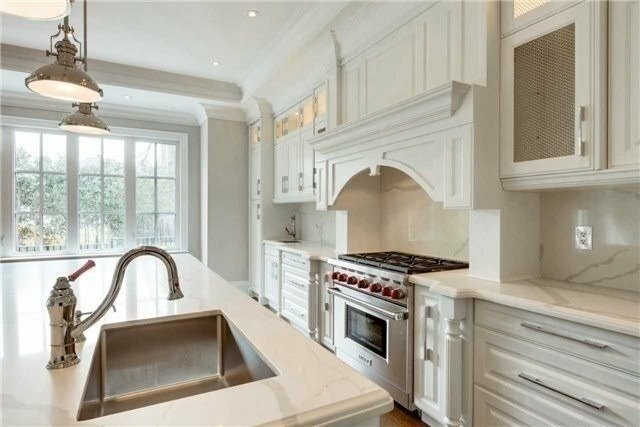 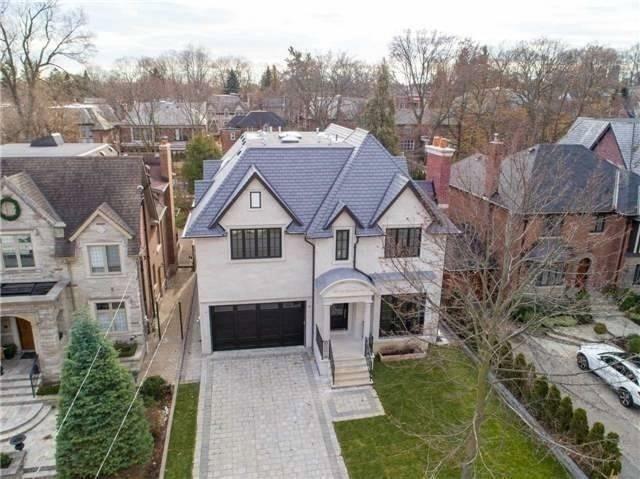 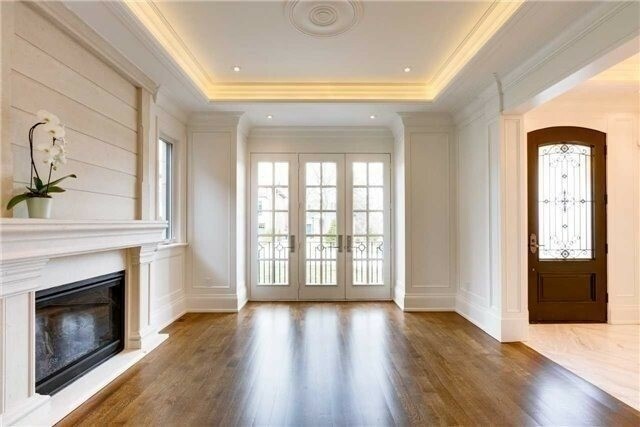 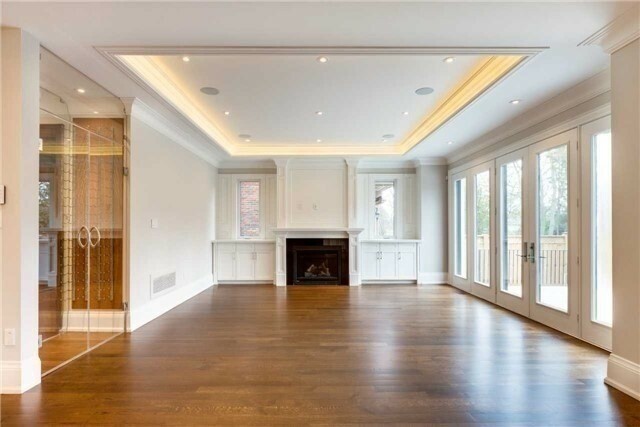 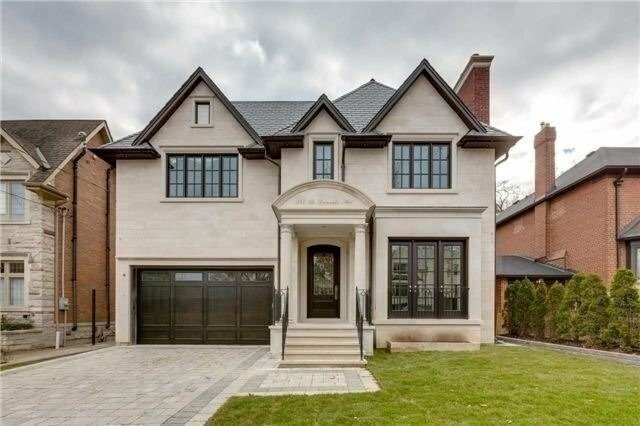 Regal New Custom Built With Elevator, By Renowned Architect Peter Higgins, Splendid Eat-In Professional Chef's Kitchen W/10Ft Ceilings, Solid Quartz Island 88 Bottle Glass Wine Display, Pantry, Sunny Expansive Family Great Rm W/Dble French Doors & W/O To Stone Patio/Garden. 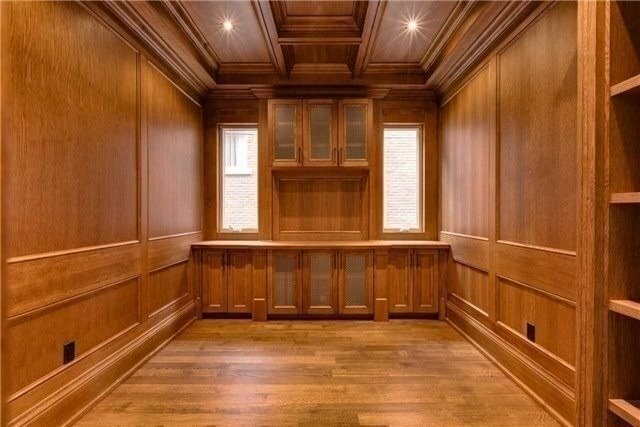 Rich Oak Panelled Library. 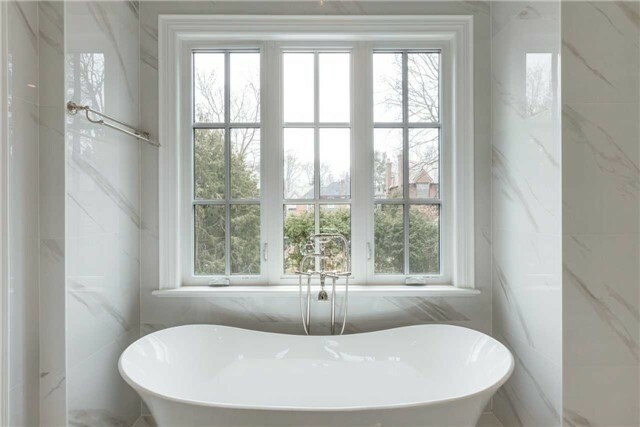 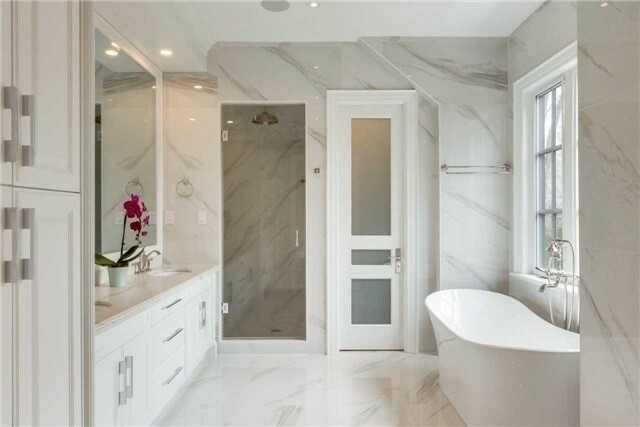 Stunning Master Suite W/Balcony & Skylit Dressing Rm. 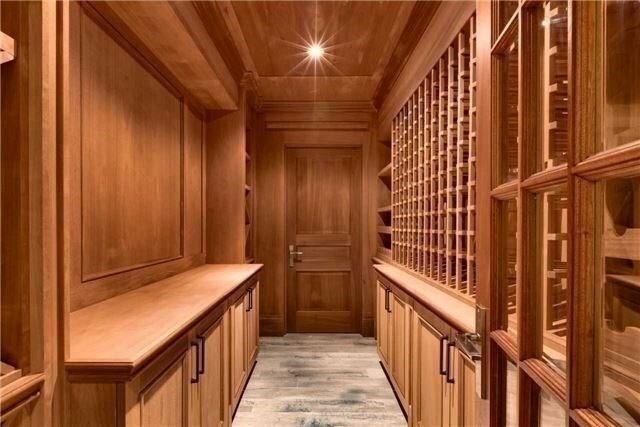 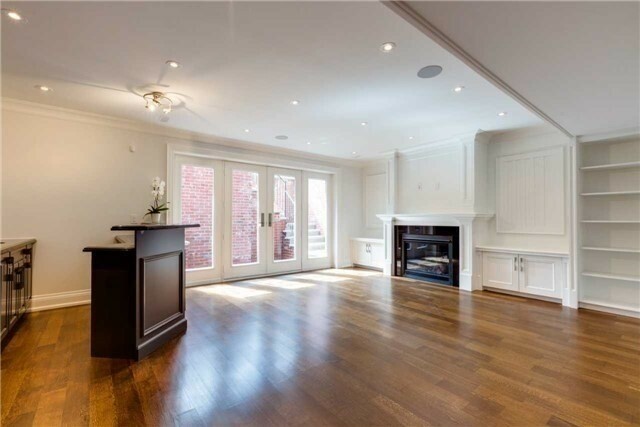 Ll Boast: Gym, Sauna, Mahogany Wine Cellar, Soundproof Thate Rm, Games Rm W/Wet Bar & W/O To Garden.